Hero is fielding a reduced two-rider line-up in Merzouga this year, having chosen to give CS Santosh rest following the injuries he sustained in the Dakar Rally in January. 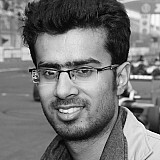 Santosh, who became the first Indian to finish the gruelling South American cross-country rally in 2015, is expected to return to competitive competition later this year. In the absence of Santosh, Rodrigues and Mena carried the flag for the Indian manufacturer, finishing fifth and eighth in the two km kilometre prologue section in the sand dunes of Erfoud region. The Prologue was held to determine the starting order for the rally's main stages, the first of which will be held on Monday. 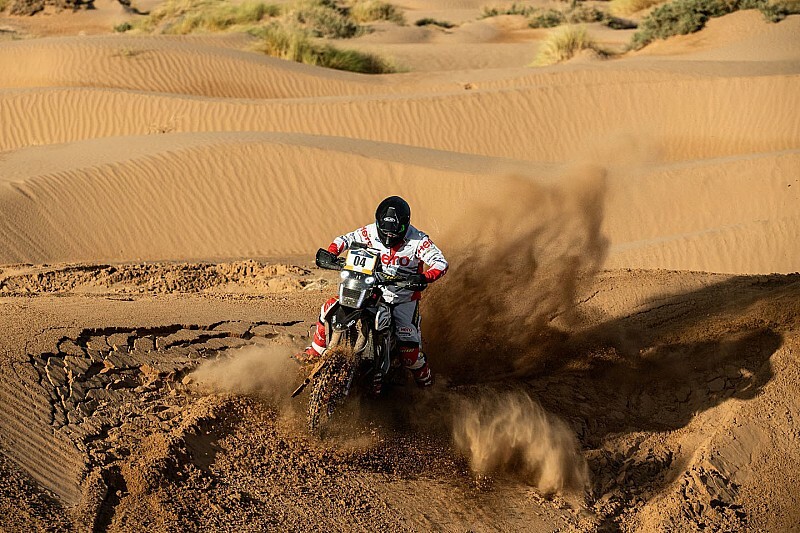 This year’s Merzouga rally will run for 1200 km in the famous dunes of Merzouga, Erg Chebbi and other regions of Morocco, with 750 km timed in form of five special stages between April 1 and 5. 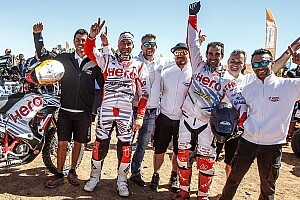 Merzouga Rally has been a happy hunting ground for Hero, with both Santosh and Mena bagging a top 20 finish last year. Rodrigues missed last year event’s due to his own Dakar injuries. 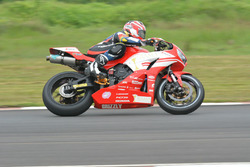 “I’m happy to be riding again. It’s our first race after the Dakar and I am feeling good,” he said. Mena added: “Looks like it’s going to be a difficult race, especially looking at how bad weather has been in the past few days we’ve been here. “Today we had a short prologue of 1.8 kms in softs sands with deep lines. I happy with how I rode today and looking forward to the full stage tomorrow.